In the design of sewer systems, there is typically little attention paid to air movement - yet air movement is one of the determining factors in odour and corrosion problems, which can be a major issue for system owners (e.g. City of Los Angeles, 2011). Want to learn more? 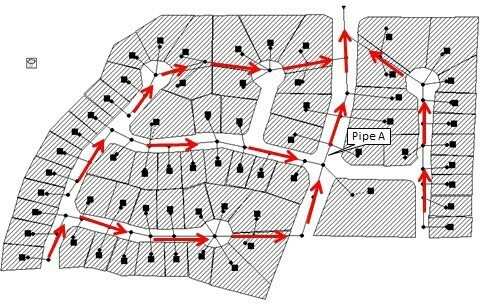 Dig into the new JWMM paper on sewer ventilation modeling by Manhattan College's Scott Lowe.